Accurate Healthcare offers product selections from Convatec and Hollister for all your ostomy needs. 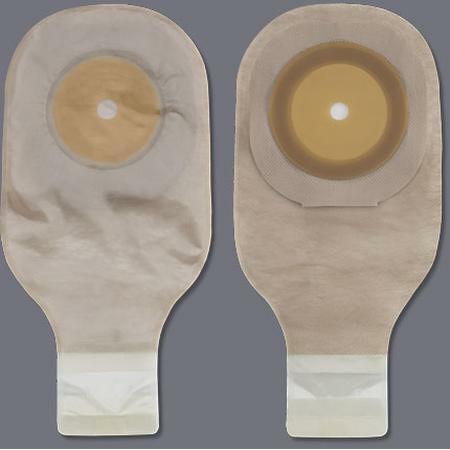 Whether it’s two-piece pouching systems or accessories, Accurate Healthcare supplies you with the most advanced line of ostomy products geared toward your individual residents. In addition, if you have a special product need, we have a wide range of resources to help you.